However, Dyche has admitted in the build-up to this game that his side are back to being the "underdogs" as they sit bottom of the table whilst Bournemouth are flying high in the top five. Four defeats in a row and ten goals conceded, which should have been more, have done little to instil confidence in the Clarets and their fans. In contrast, Howe, who managed Burnley for nearly 100 games during a 21-month spell, has seen his side score ten in five with just one defeat against high-flying Chelsea. Yet the pair are the two longest-serving managers in the Premier League at present, despite their ages of 47 (Dyche) and 40 (Howe), and will only be too aware that there is plenty of football still to be played in this campaign. 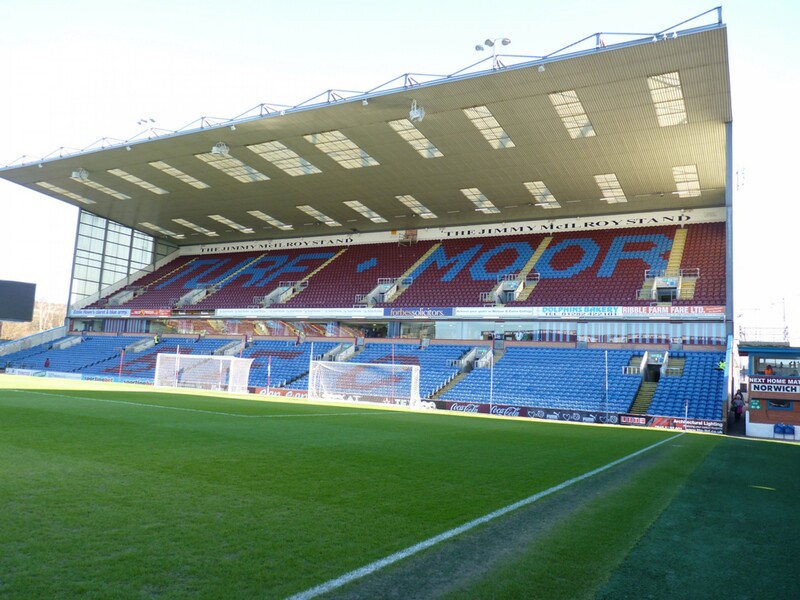 Ironically, it was Dyche's replacement of Howe at Turf Moor in 2012 that propelled the management careers of both former players. Dyche had just been sacked at Watford and Howe left Burnley due to 'personal reasons'. Both managers were heavily linked with England duty before Gareth Southgate took charge and they encompass similar managerial styles. Expect energy, passion and lots of hard graft from every player that takes the pitch on Saturday afternoon. Bournemouth's key player is Ryan Fraser, a dimunitive midfielder with excellent creative ability. The 24-year old has scored three and created two of the Cherries' ten strikes, playing a hand in more goals than all but Sergio Aguero and Eden Hazard in the Premier League thus far. Yet they have also been effective from set-pieces, scoring three goals from such positions - half of their goalscorers have come from defence. In contrast, Burnley have struggled for goals in the opening weeks of the season, scoring just three. However, two of those have also come from set-pieces with defender James Tarkowski scoring twice. They will be looking to their own creative influence in Johann Berg Gudmundsson to source some opportunities now he is back to fitness. Burnley will be without two other influential performers in Robbie Brady and Steven Defour, although both stepped up their return to fitness with outings in friendlies and youth games during the week. Nick Pope and Ben Gibson also remain sidelined. In contrast, the visitors only have doubts over Charlie Daniels and Junior Stanislas. Bournemouth got the better of Burnley in this fixture on the final day of last season after goals from Josh King and Callum Wilson, both of whom are in good form at present. Yet Burnley won the reverse fixture at Dean Court and the sides have shared the spoils over the last six fixtures.